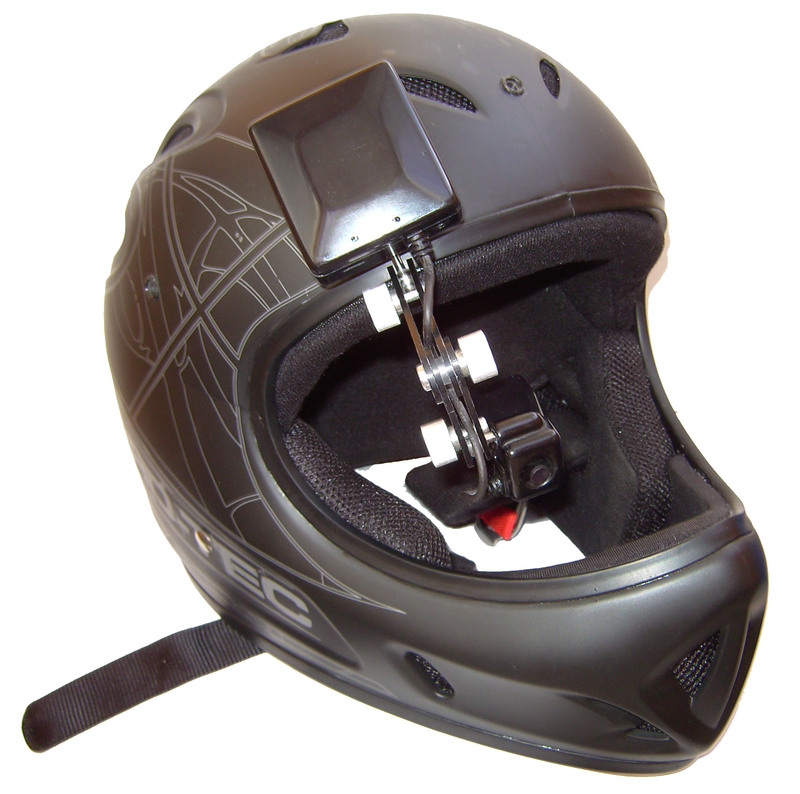 CyberEye - is the first navigation device that can displayyour location, as well as important flight parameters, such as the horizontal and vertical speed - and many other things, directly onto the retina of your eye. CyberEye is a mini-computer equipped with a high resolution micro-display that can project information directly onto the retina. 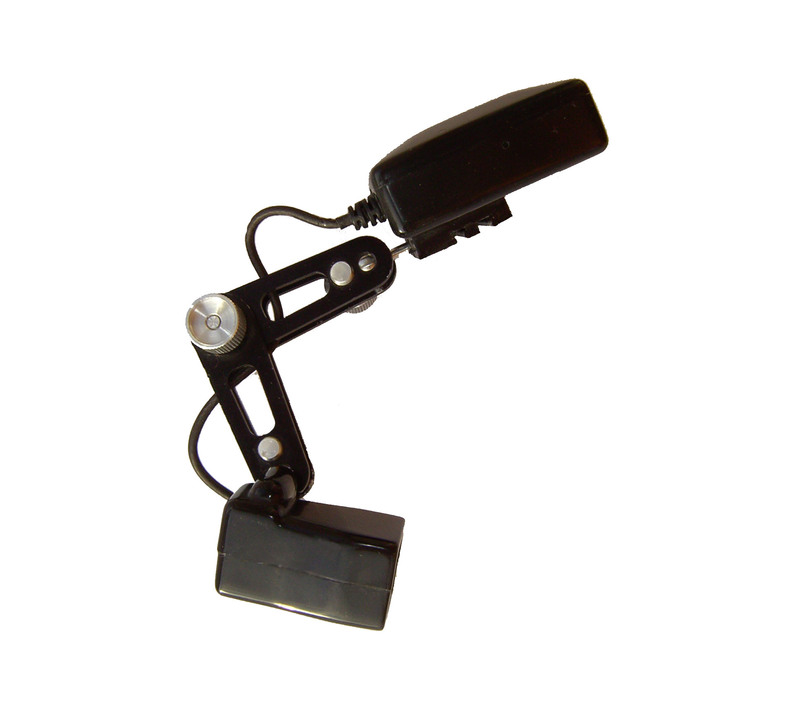 The display can be configured to project the image to the left or right eye, the screen brightness is sufficient even to view the image through sunglasses on a sunny day. 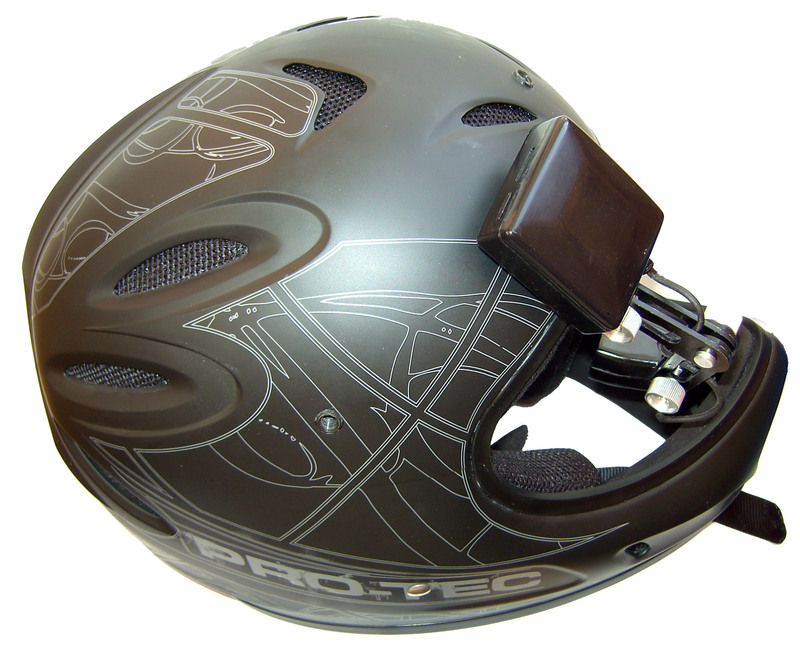 GPS receiver is installed into this device as well as several sensors that monitor your movements. Due to it this device can to determine your location in space with extremely high accuracy. 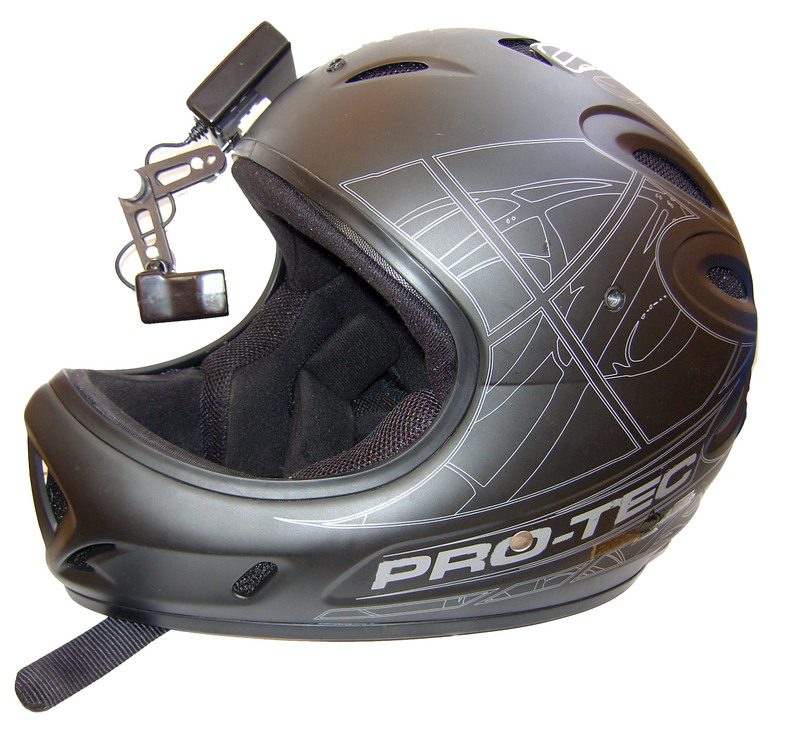 Control is produced by the micro-joystick or with the tracker that monitors the head movements. 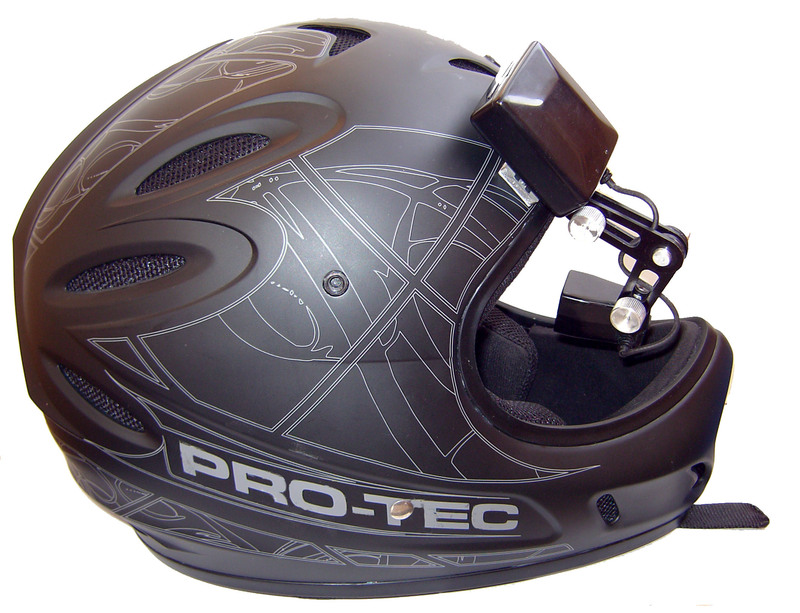 The device is designed for attaching it on a helmet. 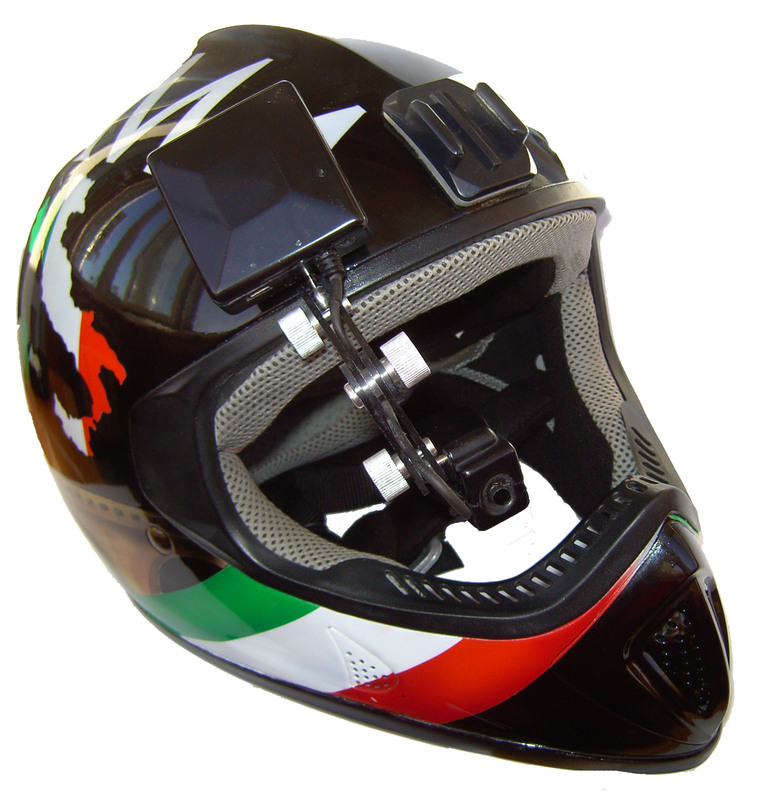 Wherever you are, whatever the weather, CyberEye will show you the way home and help improve athletic achievements. Display - AMLCD 640x480 24-bit, virtual display screen is comparable to 17"
Total weight - 100 grams.